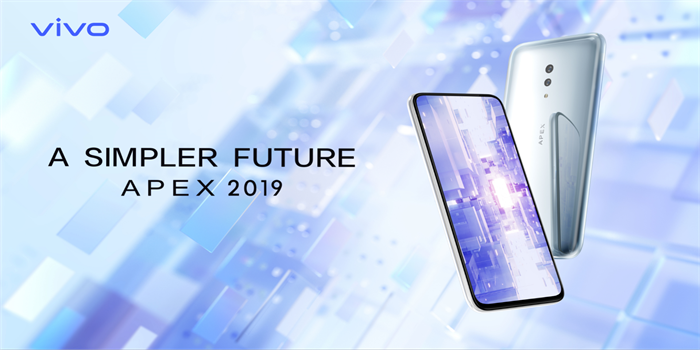 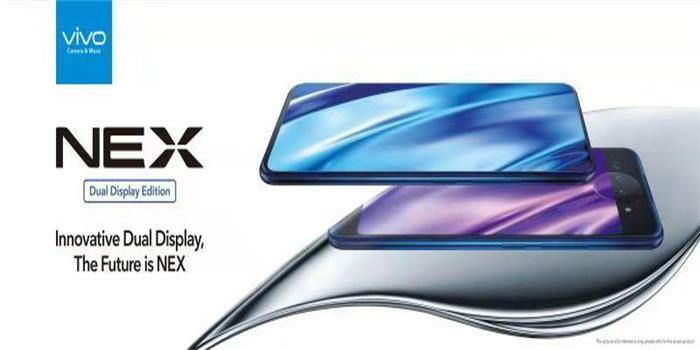 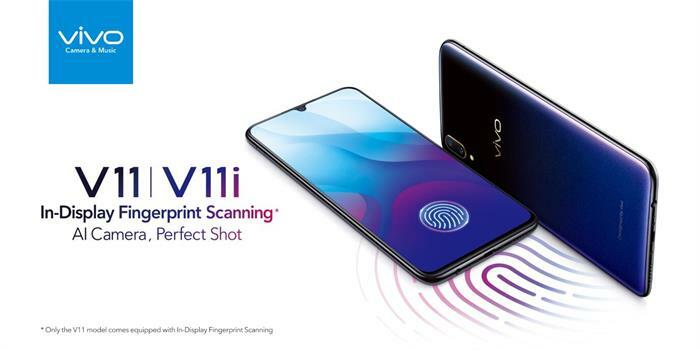 Vivo today unveiled the all-new Vivo V11 to international markets starting in Thailand and India. 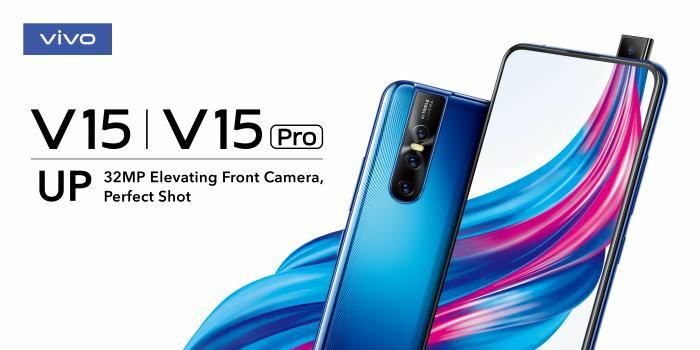 This new AI-powered addition to the popular V series comes with an AI camera that helps users capture the picture-perfect moment in any scenario, but also AI services to enable smarter and simpler living. 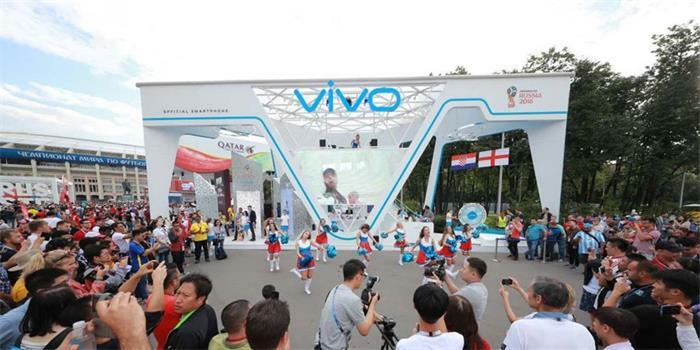 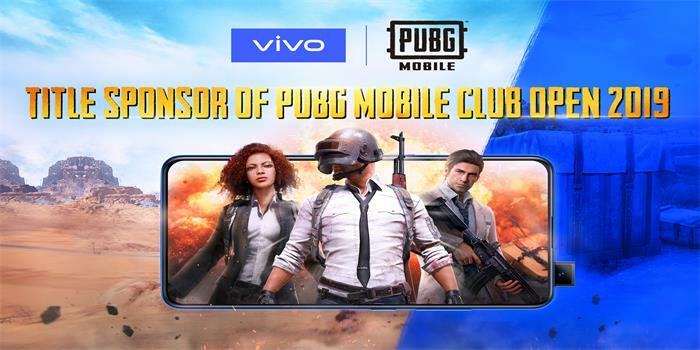 Global smartphone brand Vivo, wrapping up its sponsorship of the 2018 FIFA World Cup Russia™, joined the music performance of the Official Song to witness this memorable and extraordinary moment with all football fans.